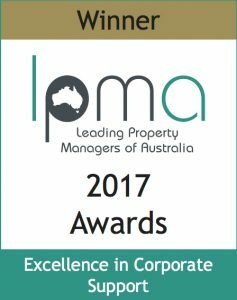 What a privilege it is for John Pye Real Estate to be chosen as finalists among some outstanding companies around Australia! 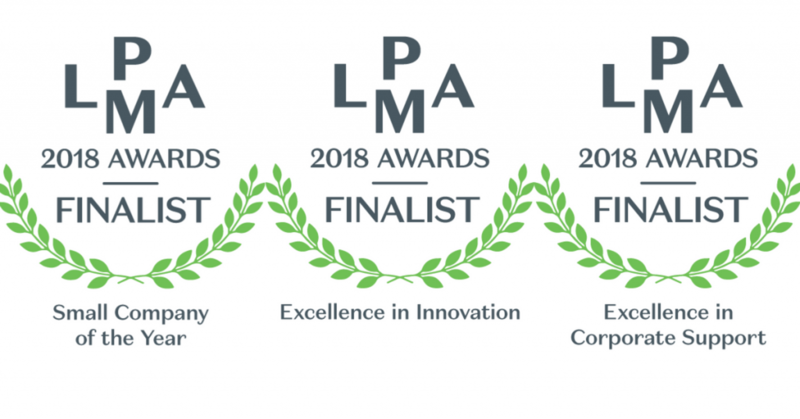 Excitingly again, we have been announced as finalists in the Leading Property Managers Association Awards for Excellence 2018. 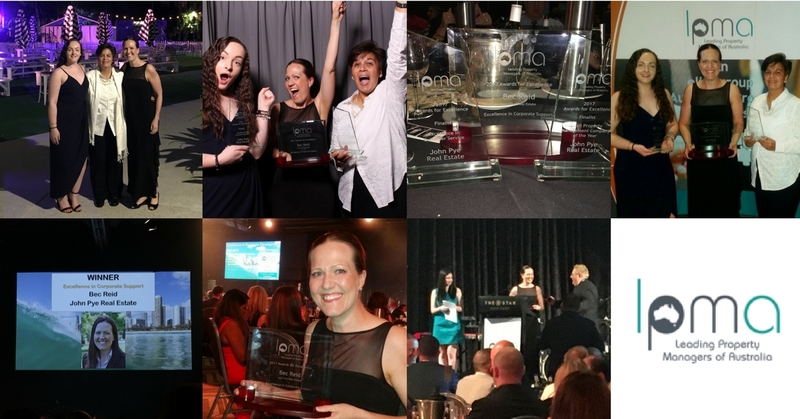 The winners have been announced for the LPMA 2017 Awards for Excellence. Local Property Management professional Bec Reid has won the Excellence in Corporate Support Award.